Welcome to the Weatherweave shop. 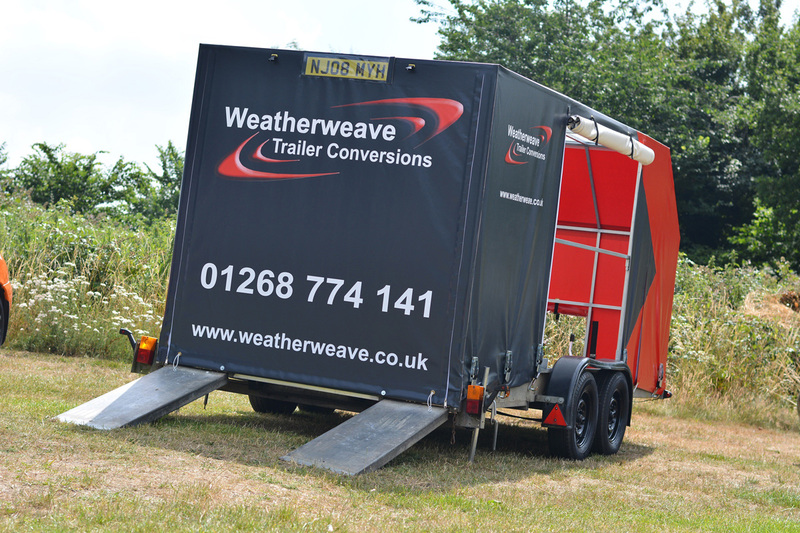 Based in Essex but with customers worldwide, Weatherweave is the leading manufacturer and supplier of high quality bespoke awnings, tarpaulins, trailer covers and conversions primarily to the Motorsport, Horticulture and Events and Hospitality industries; as well as to the general public. 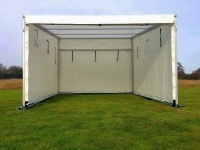 Please browse for our range of products and services including accessories and replacement components for existing structures such as ball loops, brackets, ropes & pulleys, storage bags and much more. Feel free to contact us should you be unable to find what you are looking for or if you want more information.